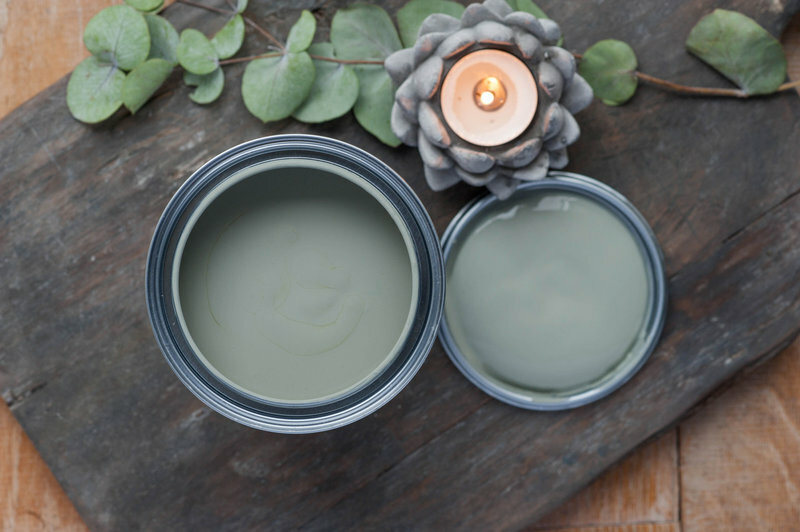 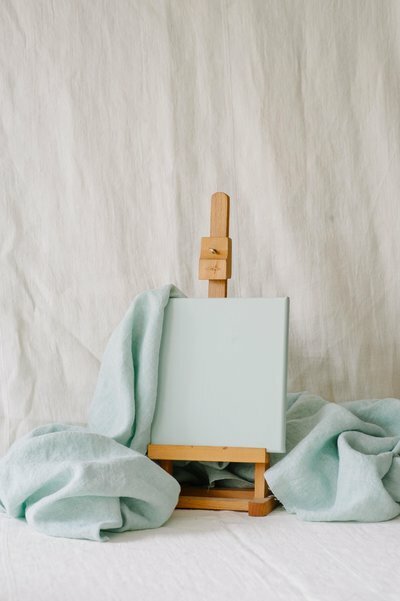 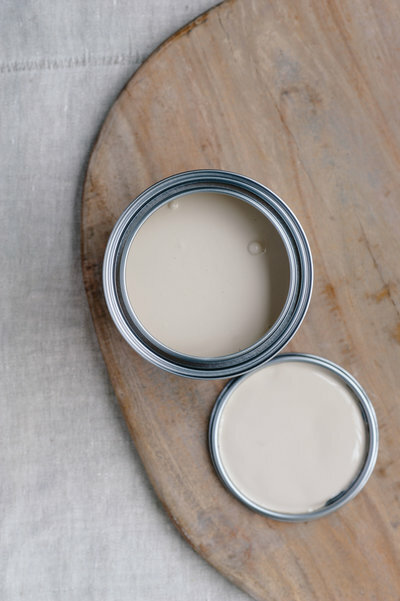 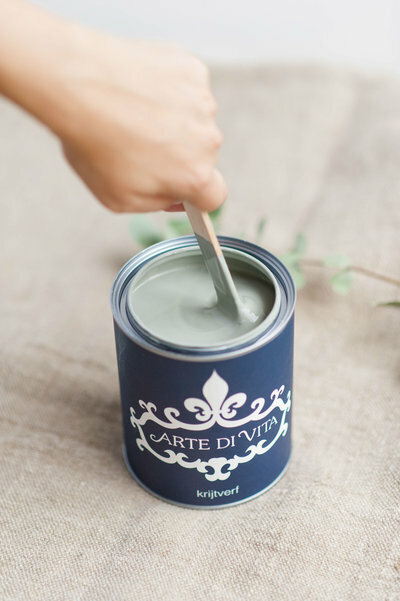 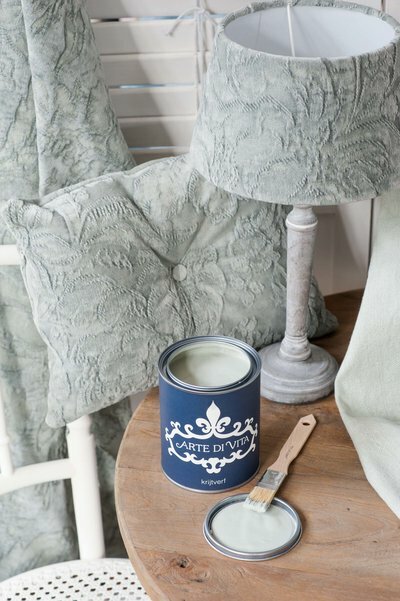 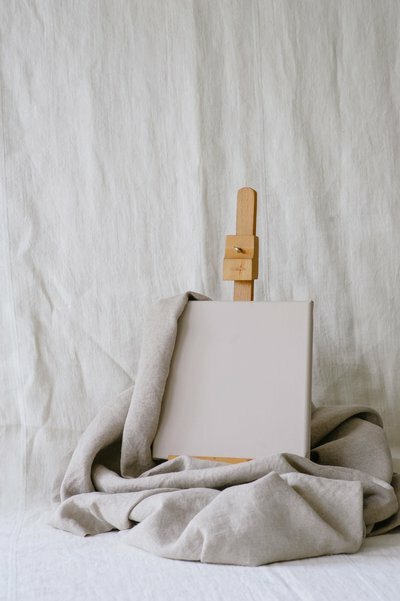 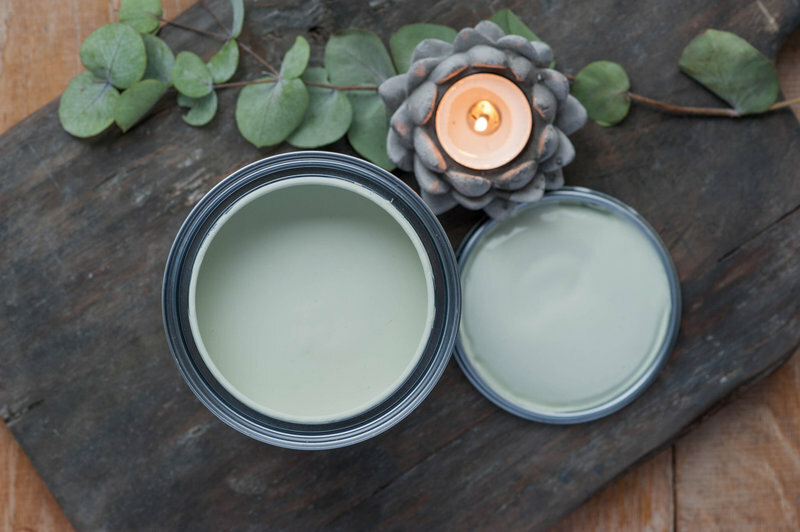 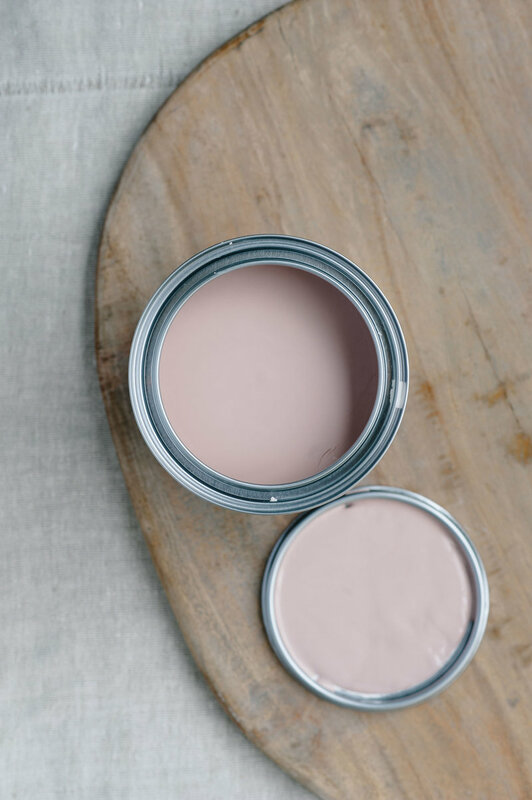 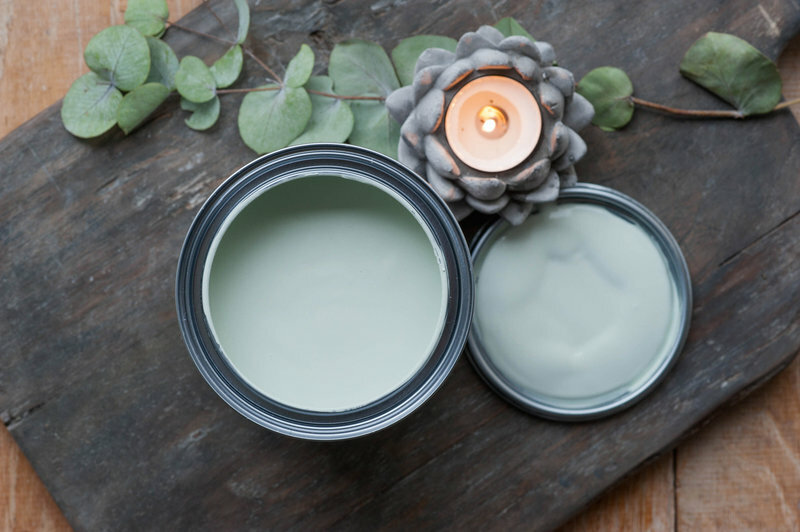 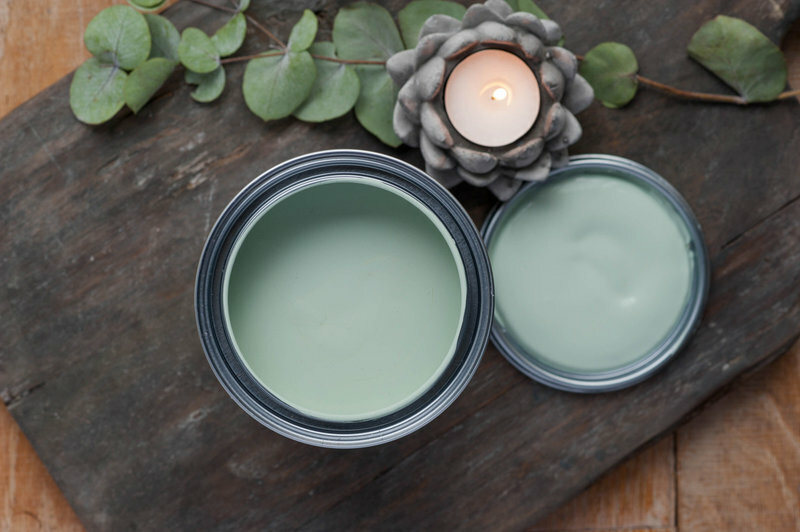 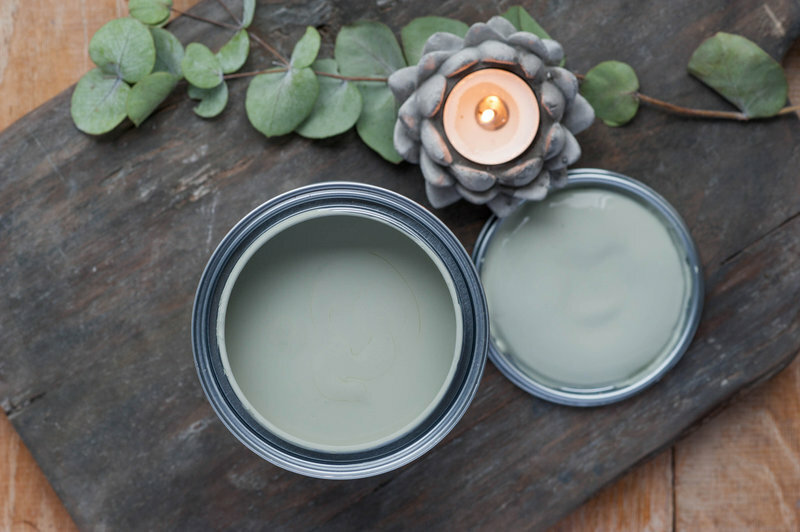 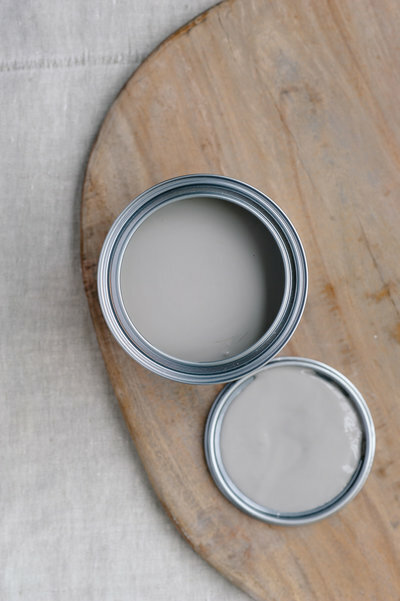 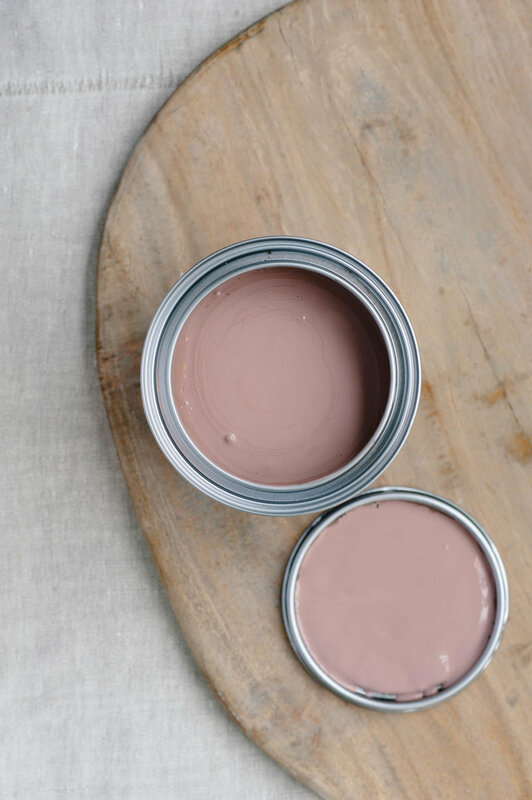 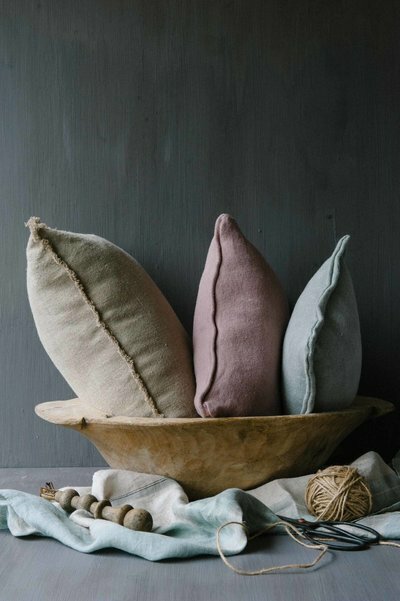 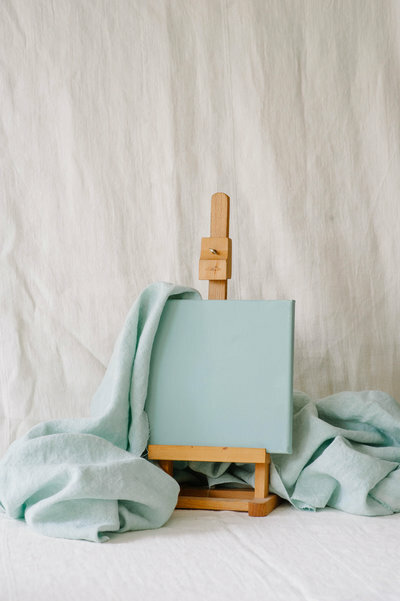 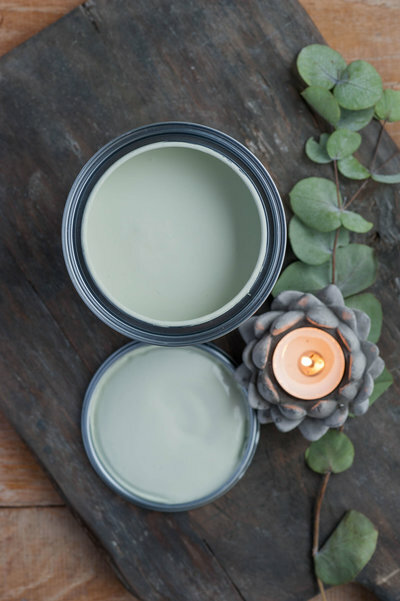 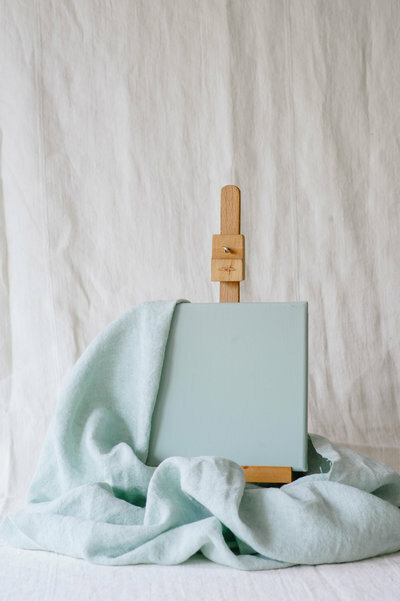 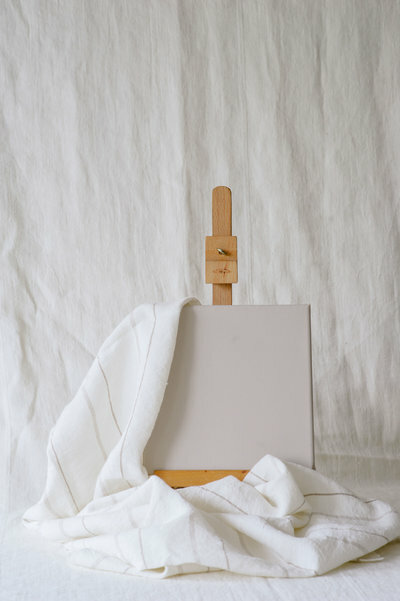 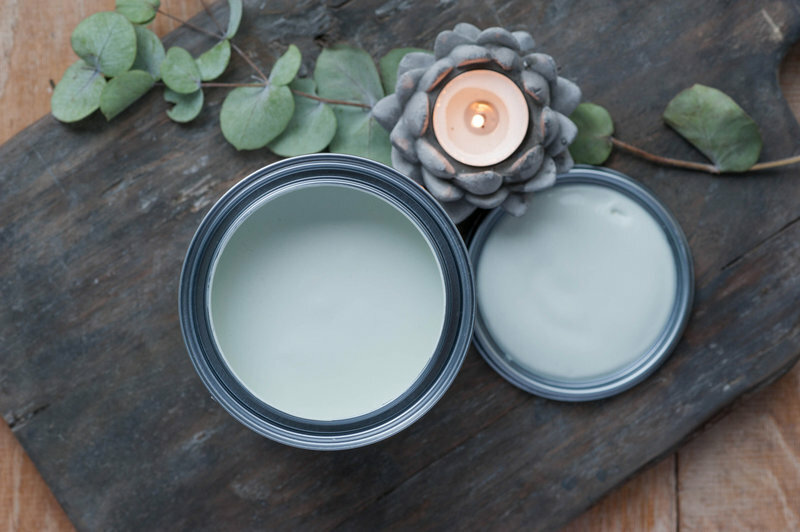 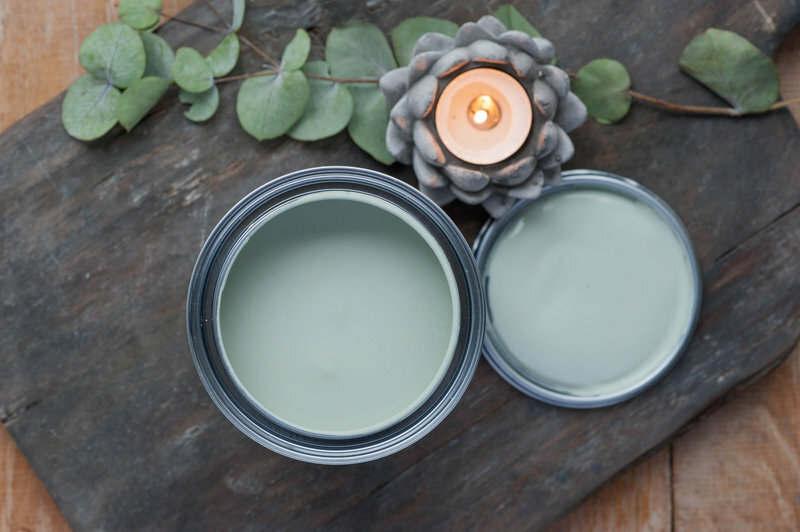 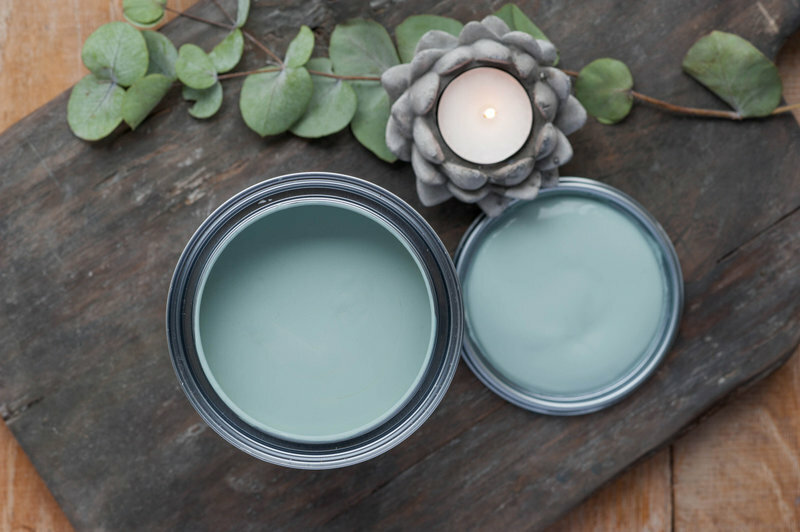 Paint, natural fabrics and handmade home furnishings in muted colours inspired by nature, created for you by an interior designer so that you can transform your house into a harmonious, natural home. 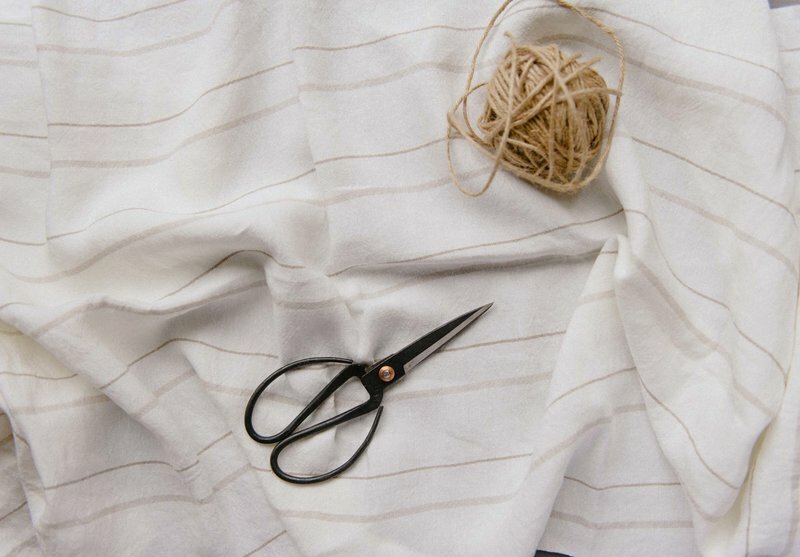 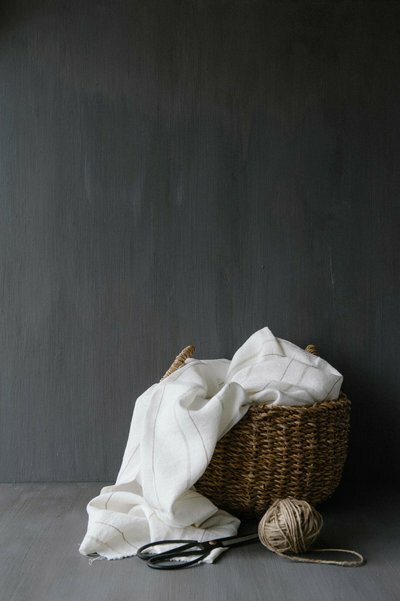 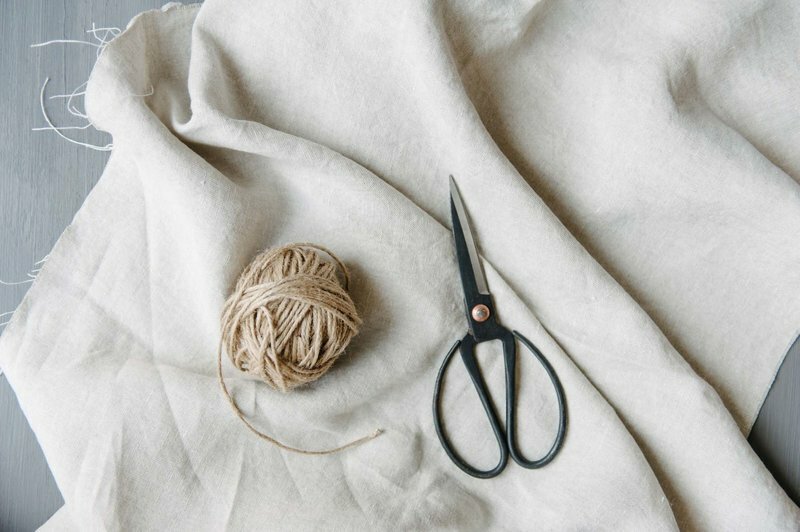 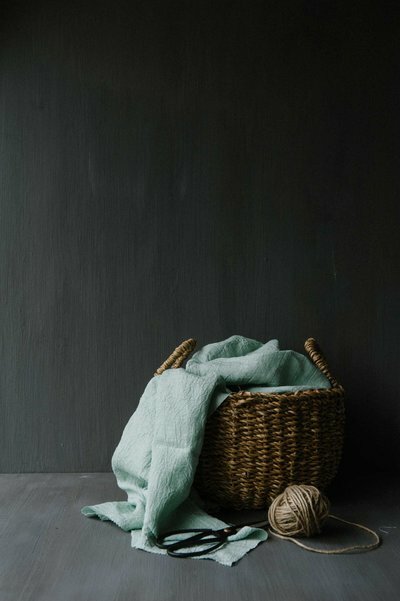 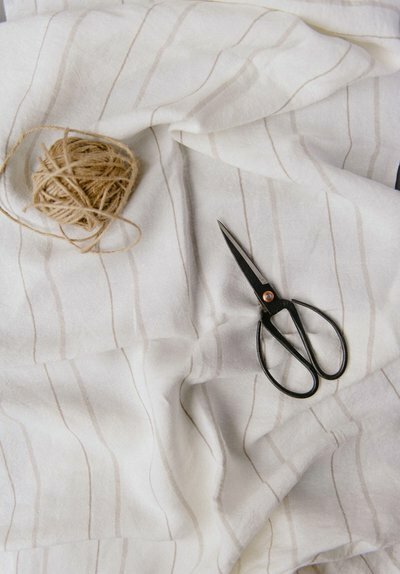 Made-to-order lampshades, cushions, table linen, plaids, curtains and more made by hand from our natural, sustainable fabrics in colours that match our chalk- and lime paint, saving you hours of searching for the perfect accessories for your home. 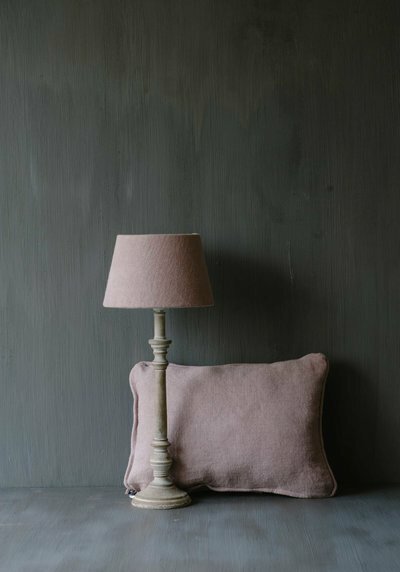 Match the colour of the chalk- or lime paint for your walls or wooden furniture with one of our matching fabrics for curtains, cushions and upholstery of sofas and chairs or choose different but complementary colours for a harmonious, calming effect. 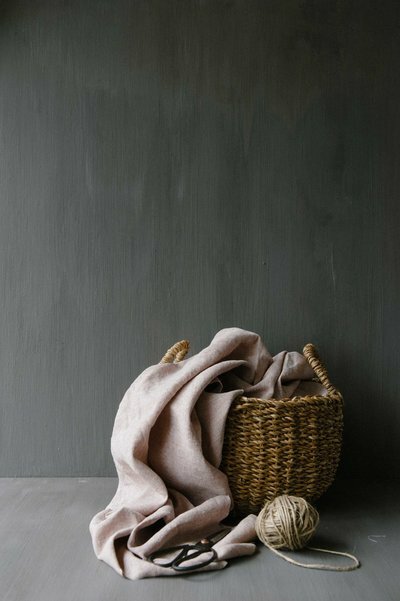 Sign up for our monthly newsletter to be the first to receive news, discounts and lots of home inspiration!